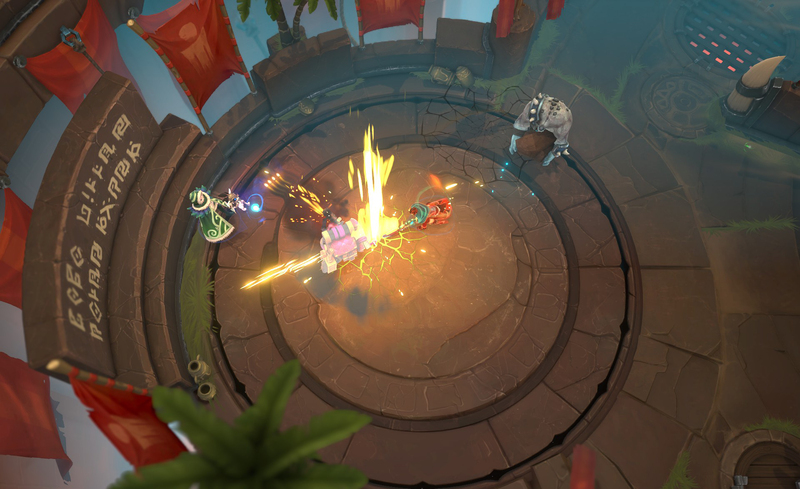 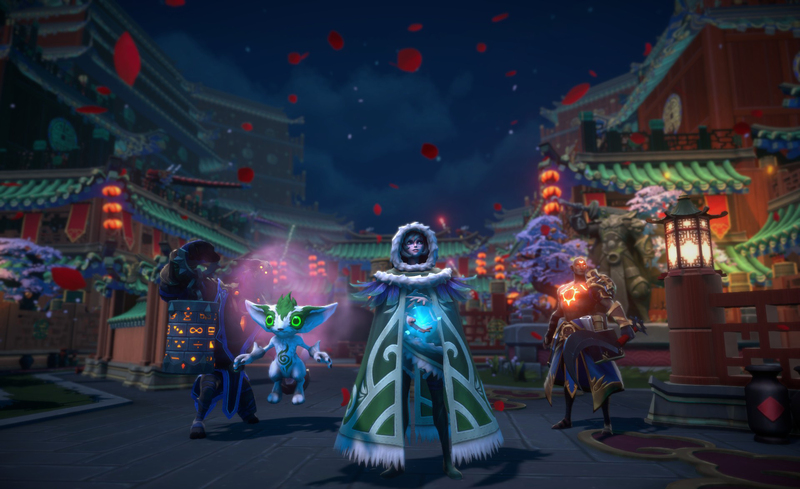 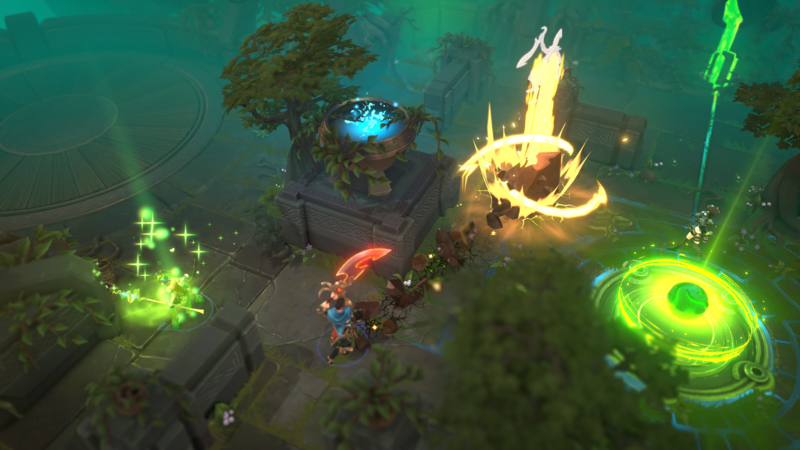 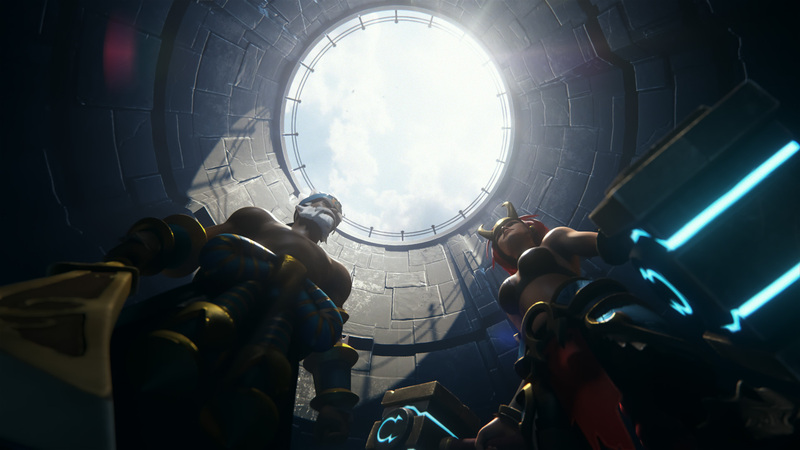 Battlerite is an action-packed PvP brawler and the spiritual successor to cult-hit Bloodline Champions. 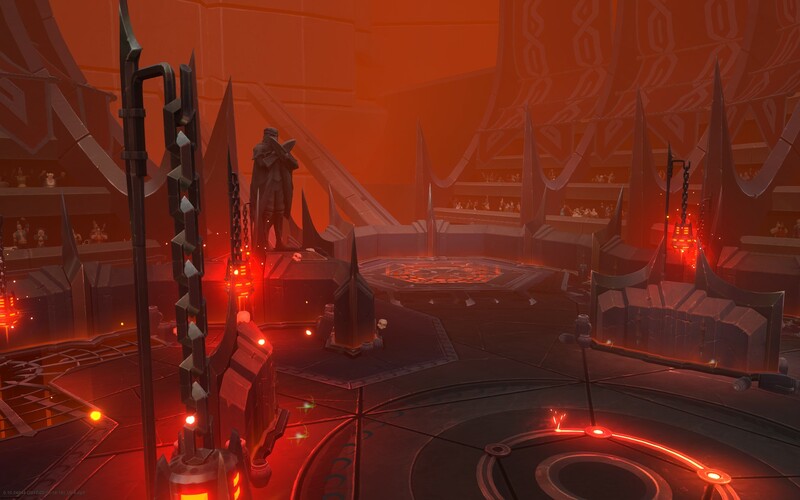 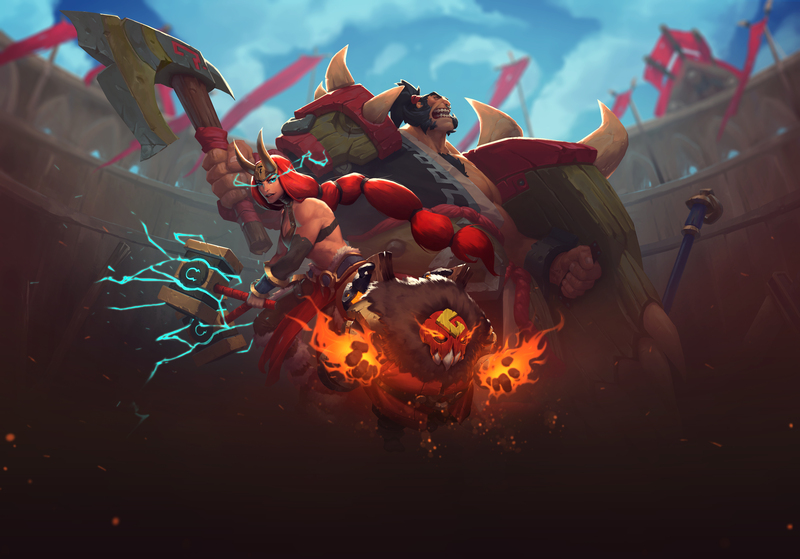 Experience the explosive combination of a top-down shooter with a fast paced fighting game, played in quick 2v2 and 3v3 matches. 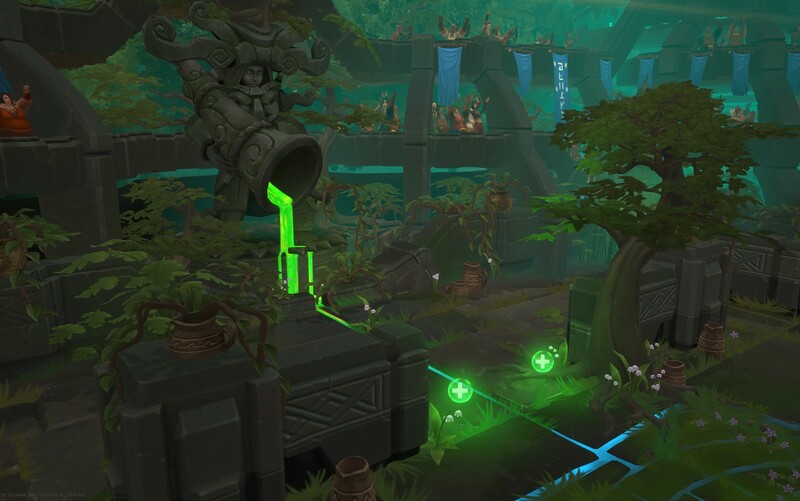 Dodge bullets and pull off deadly combos with the use of good old WASD movement & cursor based aiming. 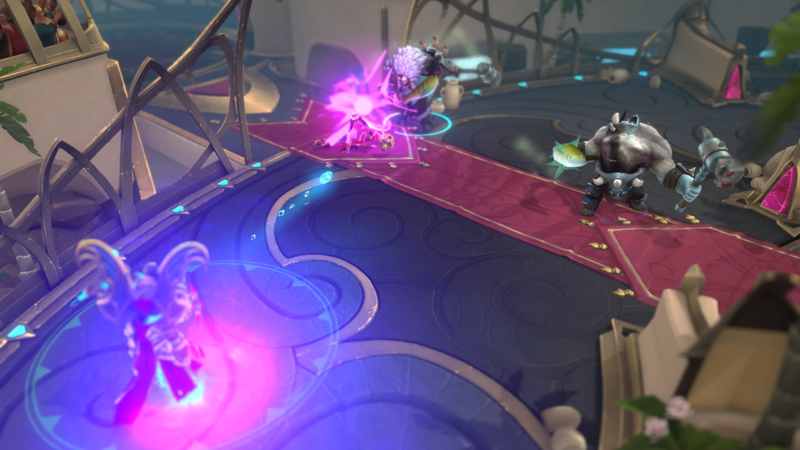 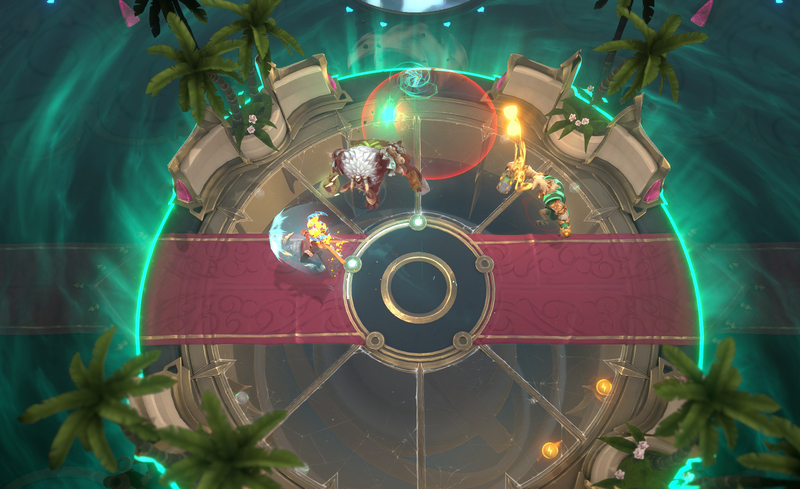 Battlerite is about skill-shots, teamplay and fast reactions. 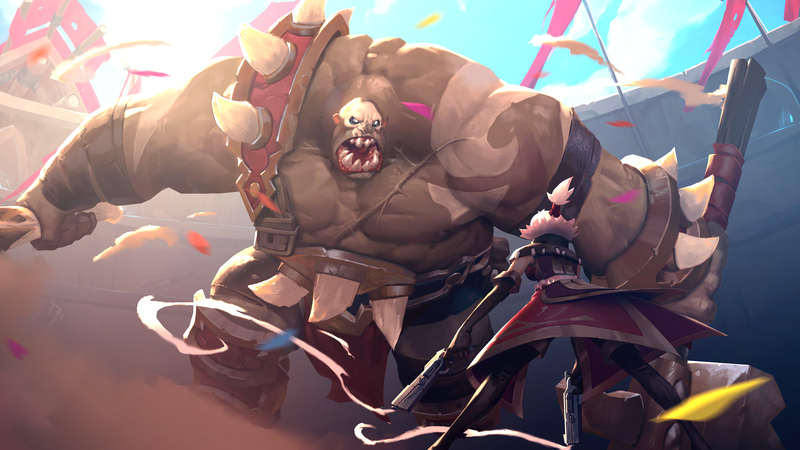 Engage in adrenaline-fueled 10-15 minute battles with a powerful competitive feeling that will enthrall any player who enjoys getting good. 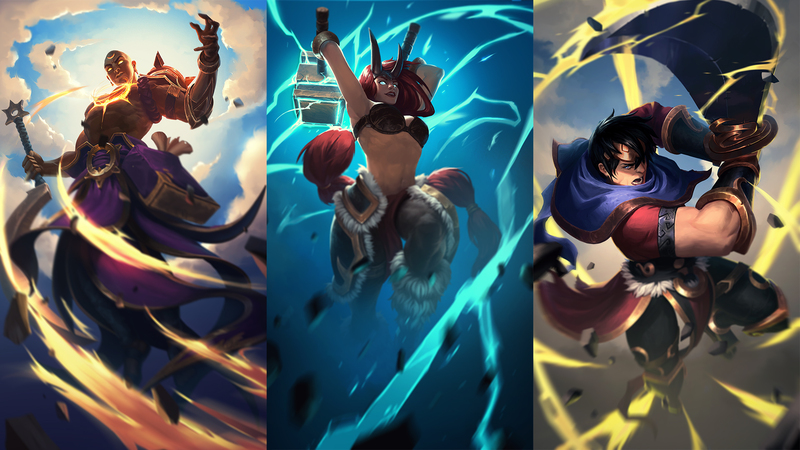 It doesn’t matter if you are a veteran or a rookie on a rampage, all champions have the same fighting chance. 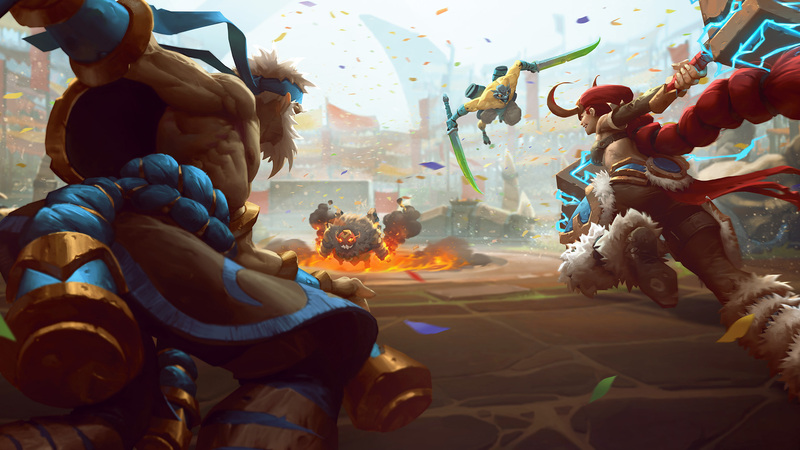 Battle side by side with teammates to the sound of the roaring crowd in vibrant, colosseum-style surroundings. 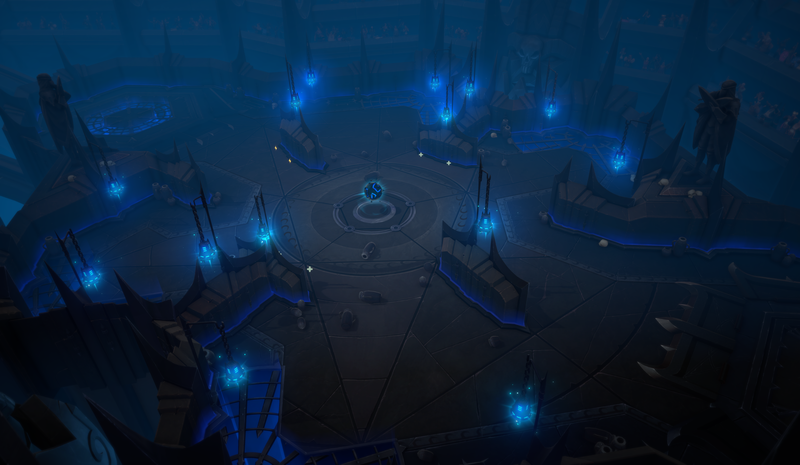 This is the purest form of PvP arena fighting. 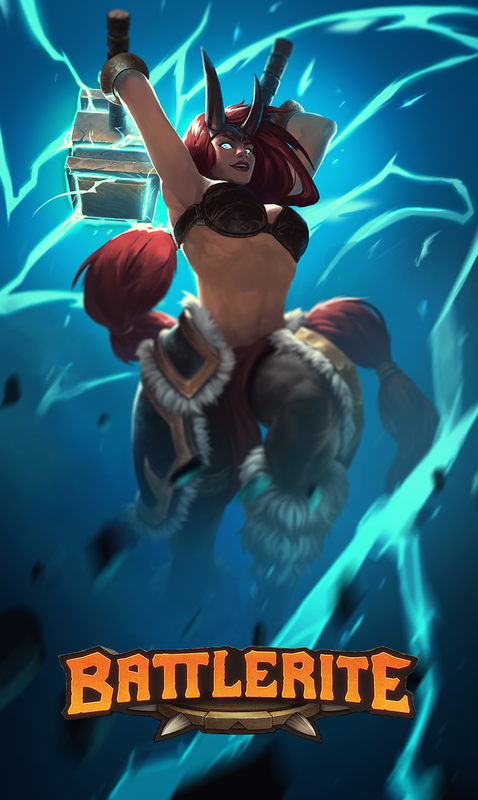 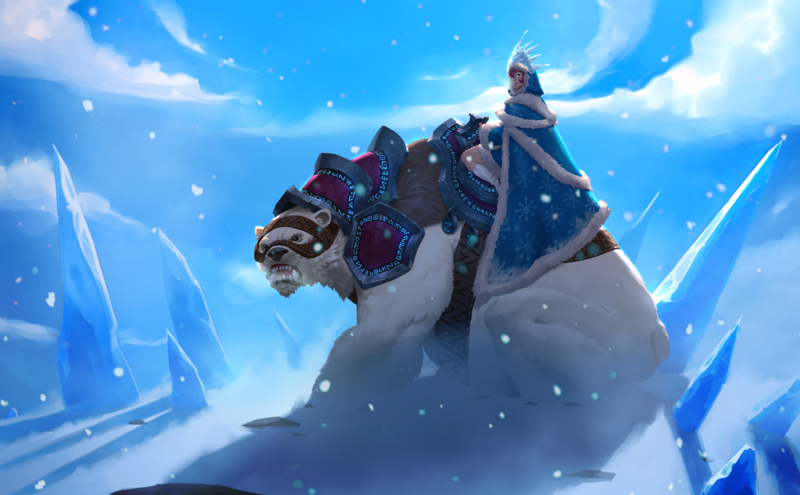 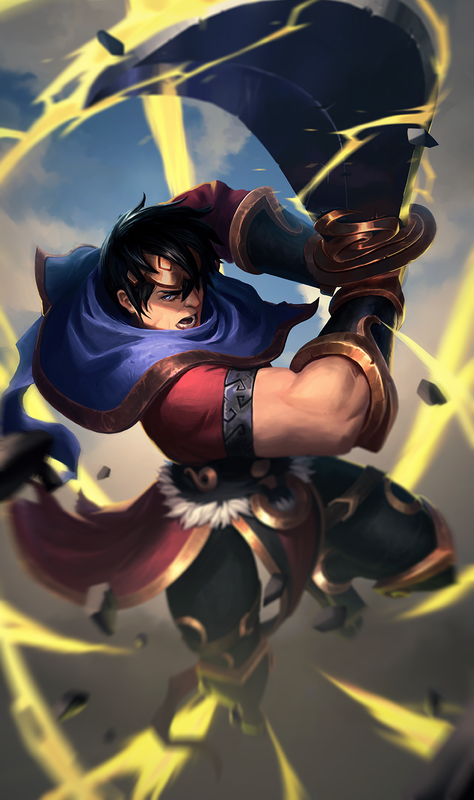 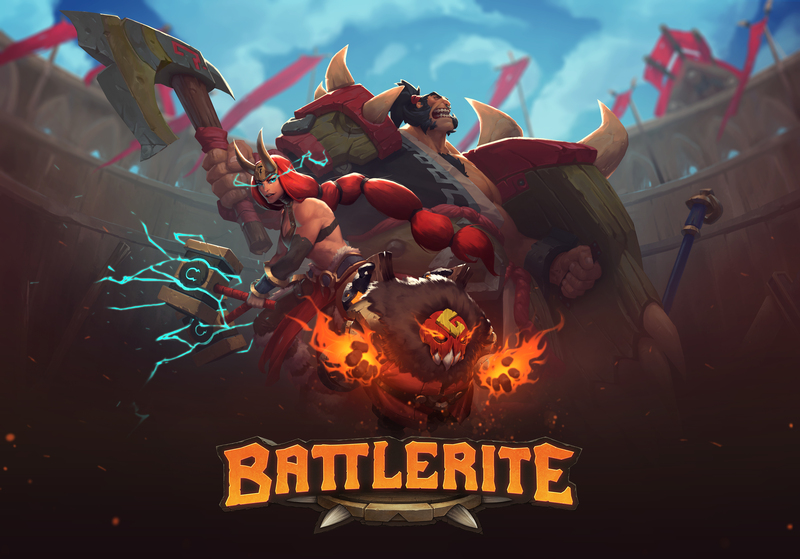 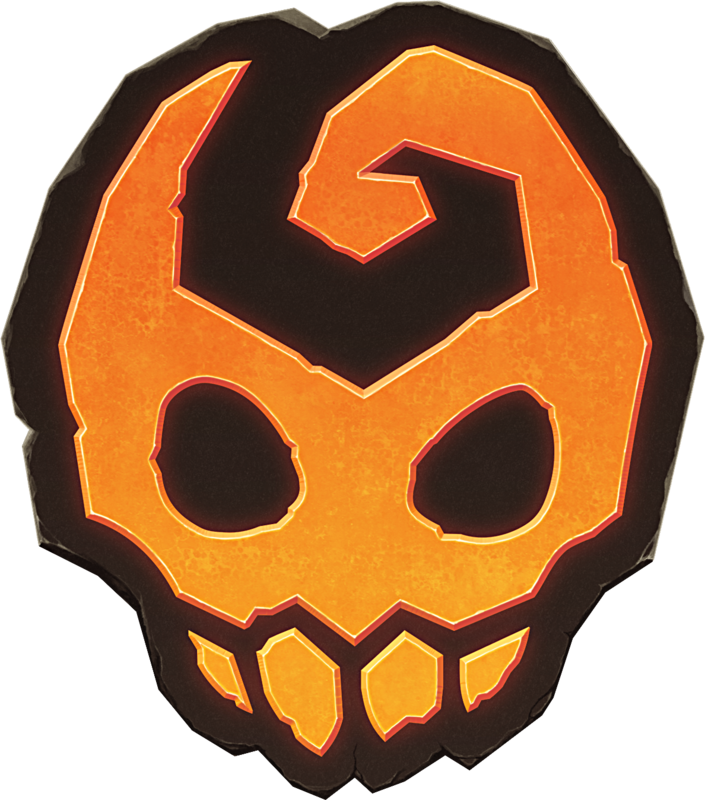 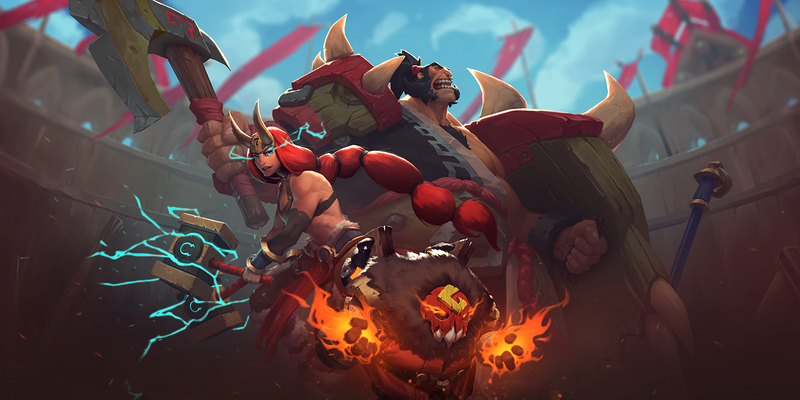 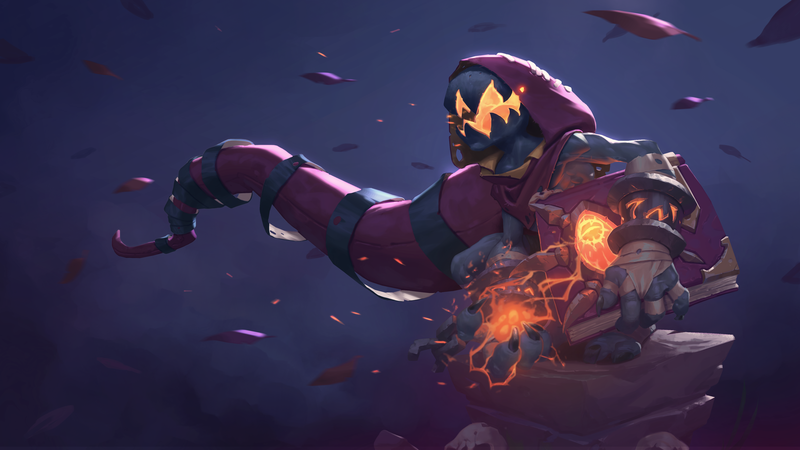 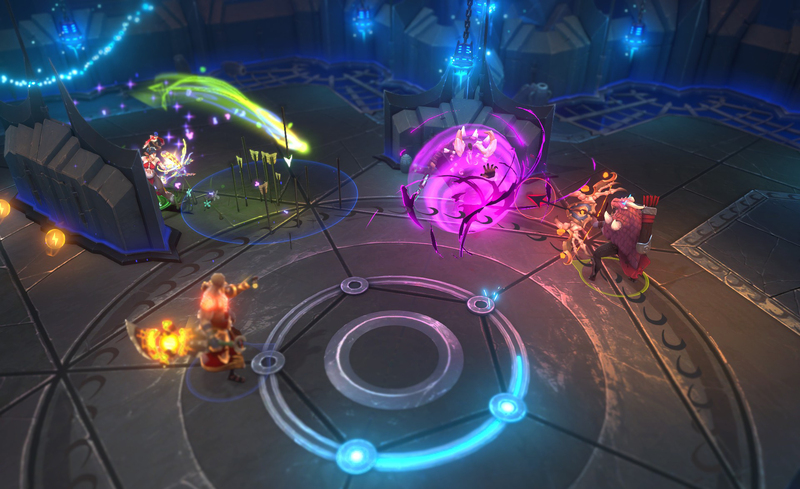 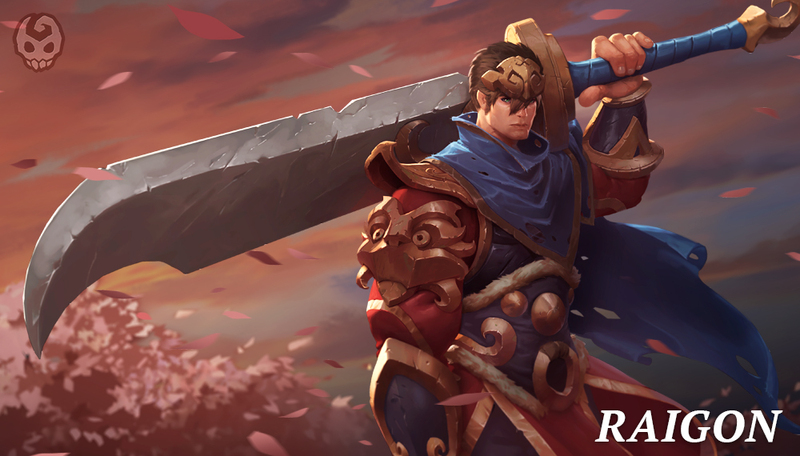 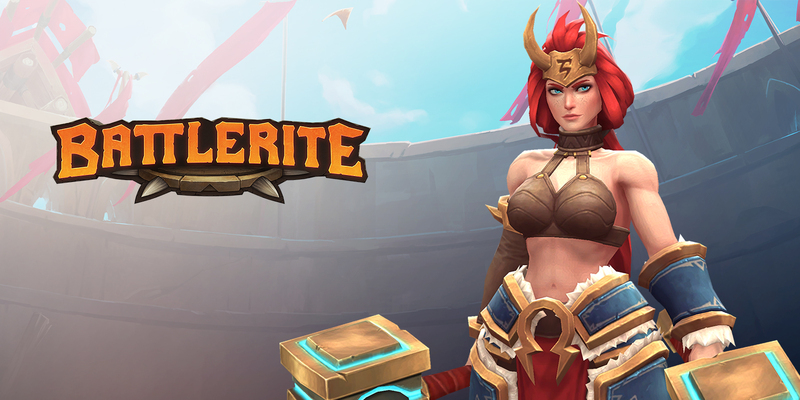 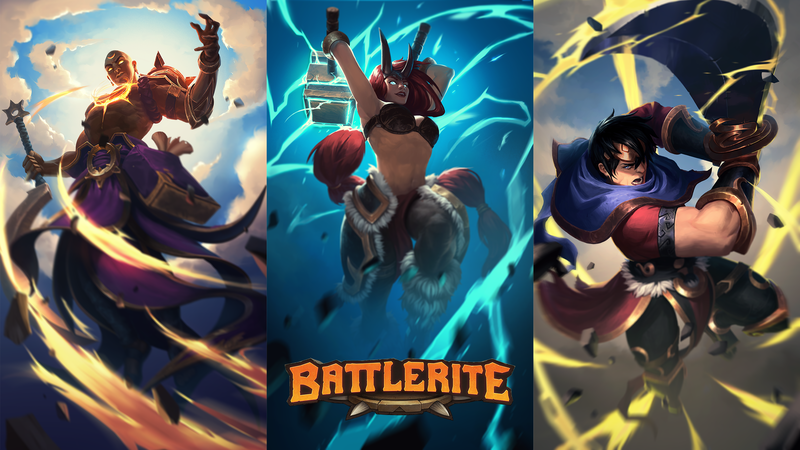 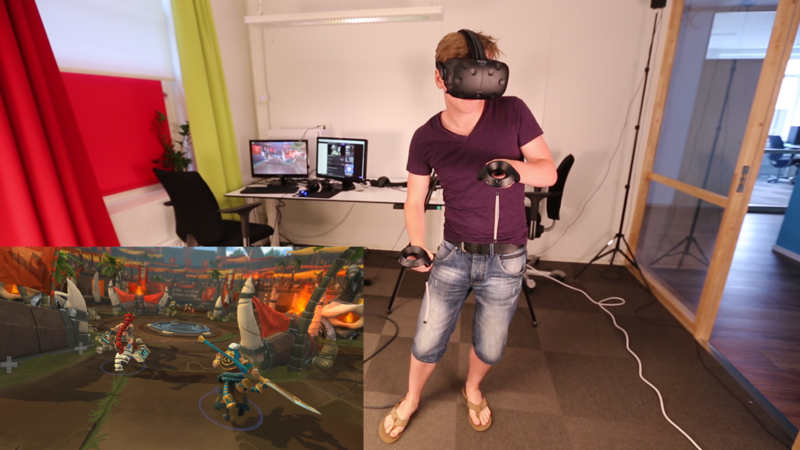 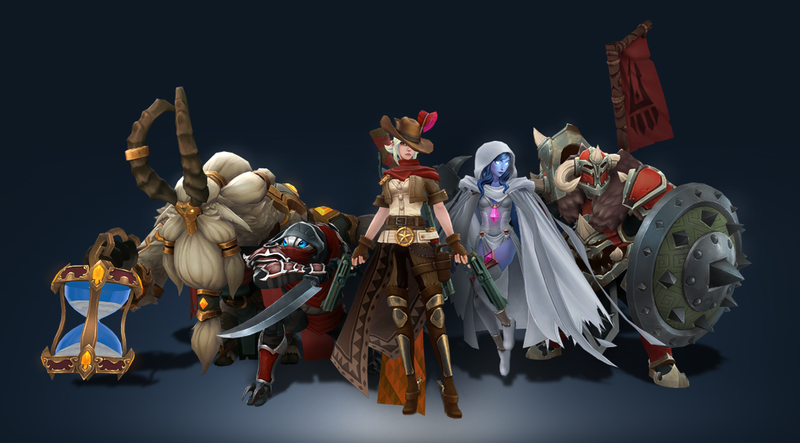 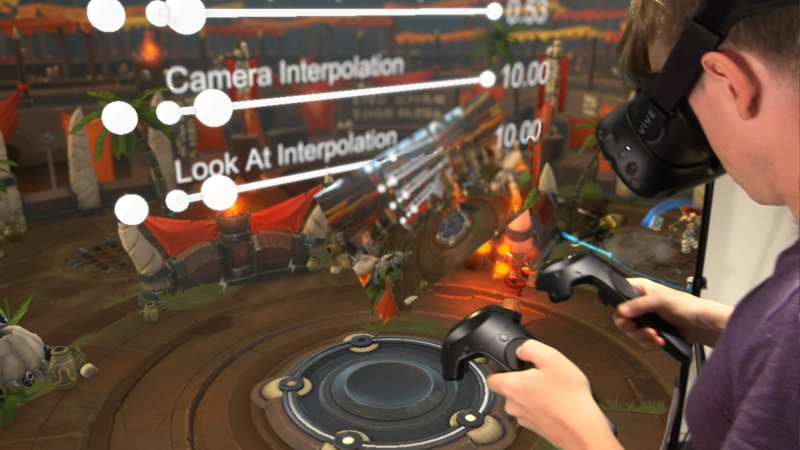 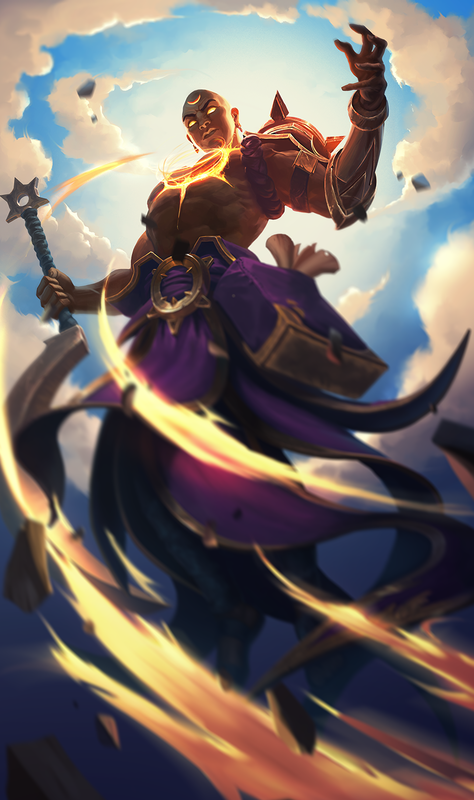 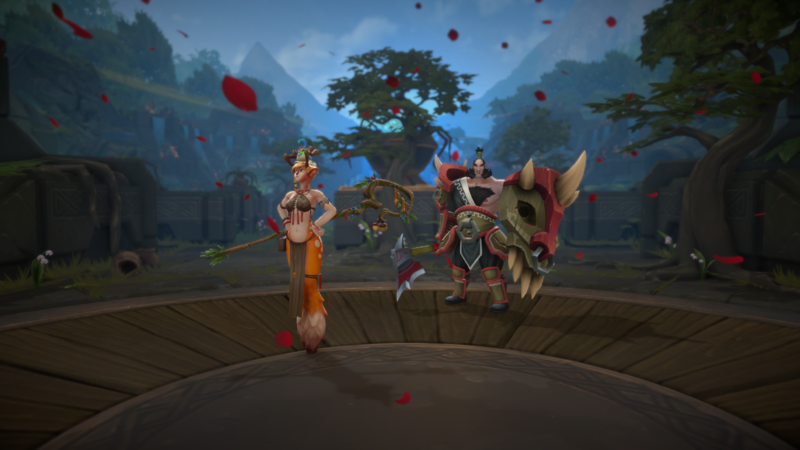 Battlerite is developed and published by Stunlock Studios (Bloodline Champions / Dead Island Epidemic) in cooperation with co-investor Coffee Stain Studios (Sanctum / Goat Simulator). 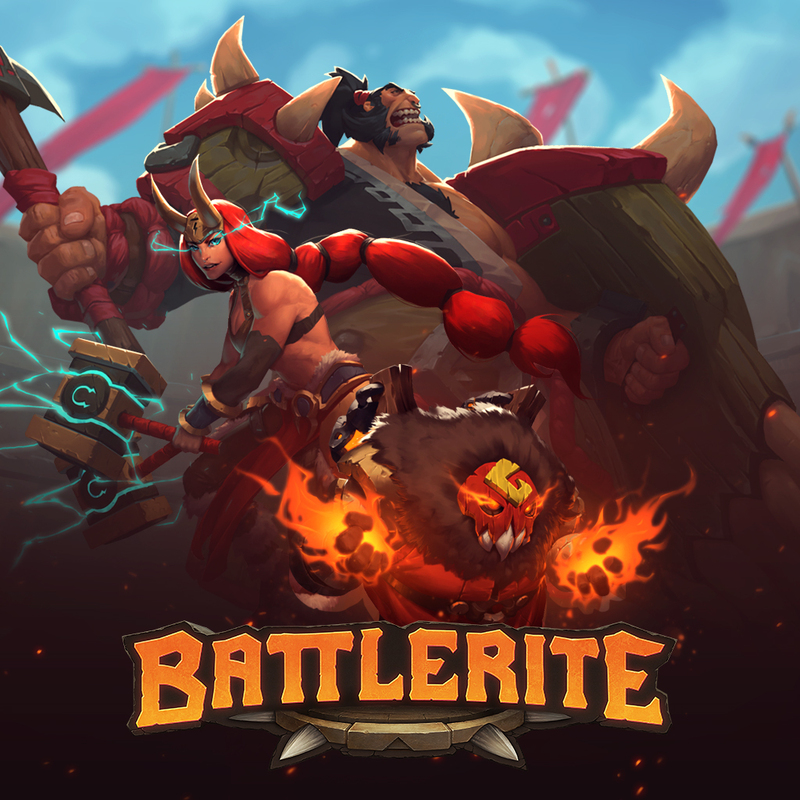 Battlerite is out now on Steam – Early Access and priced to 19.99 usd/euros (Local prices may vary).